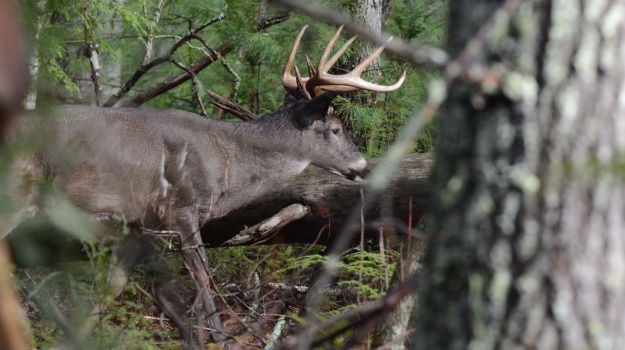 If you put out minerals for your deer herd earlier in the spring, chances are it’s time to refresh those sites and make sure there is plenty available. Bucks are right in the middle of the antler growing process and does are heavy with the burden of carrying a fawn or two. This time of year can be taxing on a whitetail's body as they need plenty of high protein forage and available minerals for optimum growth and health. By using all natural minerals like the BioLogic BioRock your mineral sites can be more effective and last longer than typical compressed mineral lick products. HOW MANY MINERAL SITES SHOULD I HAVE PER ACRE? 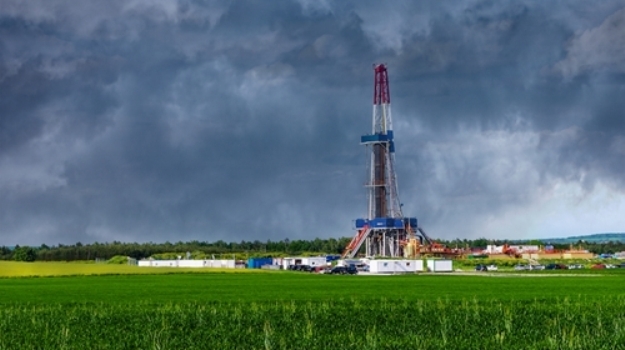 Ideally you should try to provide one mineral site for every 80-100 acres of ground. Place some of your sites somewhat close to a water source as it seems to increase utilization. Also placing a mineral rock or powder on rotting stumps off in thickets or pine plantations can be very effective. 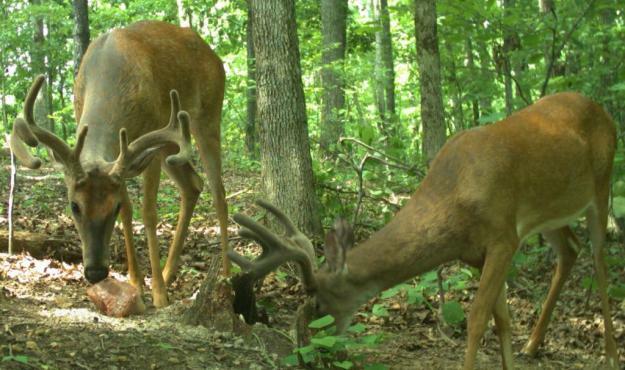 Often times older-age-class bucks will use these licks that are less visited by the younger deer and in a secluded area; this is a great way to get pictures on your trail camera of those old reclusive bucks. Old hardwood stumps make ideal locations for mineral licks. As the rain hits the site over time, the minerals leach into the wood, old root system and soil surrounding the stump. Whitetails love to paw and consume the mineral rich soil and wood mulch. For guys that are fighting feral hog problems, mounting a mineral rock on a T-post with a piece of rebar is a great way to get your minerals off the ground and out of the pigs' reach. For more tips on managing whitetails and improving herd health check out: managing whitetails with supplemental feeding.